Centrally located one bedroom main floor condo in well maintained Elmwood Manor. Lots of visitor parking and sep storage on patio, as well as underground. 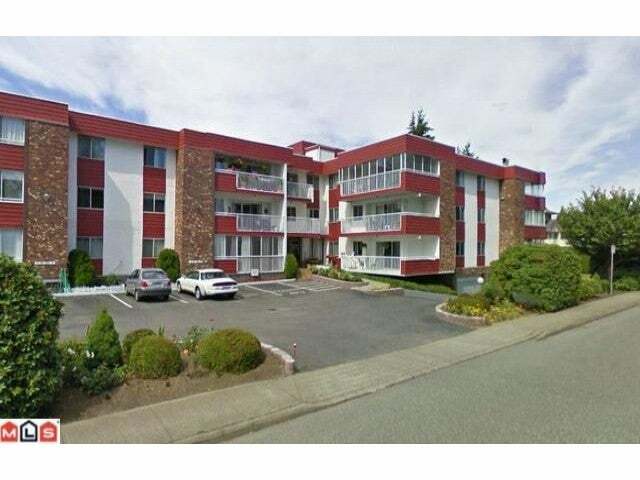 Close to bus, shopping, medical and recreation. 5 mins to freeway access.